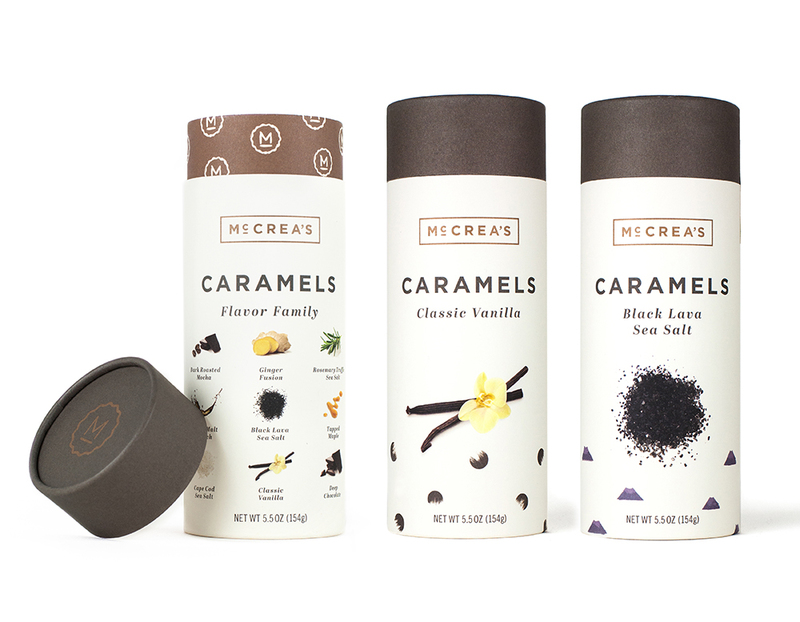 Join us on Friday, December 1st, from 5 to 7pm for a sweet treat when McCrea’s Caramels will join us to sample their slow cooked, small batch caramels. These are some of the smoothest, most luxurious caramels we have ever tried and they’re made right in Hyde Park, Massachusetts! McCrea's candies are full of pure goodness and handmade with love by people who care about what you eat. Their unique and delectable flavors include Black Lava Sea Salt, Rosemary, and even Single Malt Scotch. Come on down and get the ultimate stocking stuffer for everyone you know who has a sweet tooth!